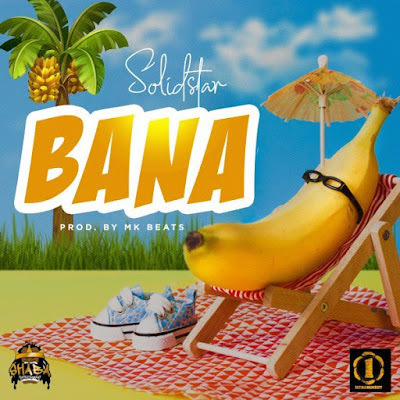 Shaba Entertainment boss, Solidstar doles out a new piece of music titled ‘Bana‘ just after the previous one ‘Shawarma’. The dancehall brings a new vibe with his latest tune. Get your speakers for this one. It was produced by MK Beats. Listen, enjoy Solidstar – Bana below. Endeavor to share.